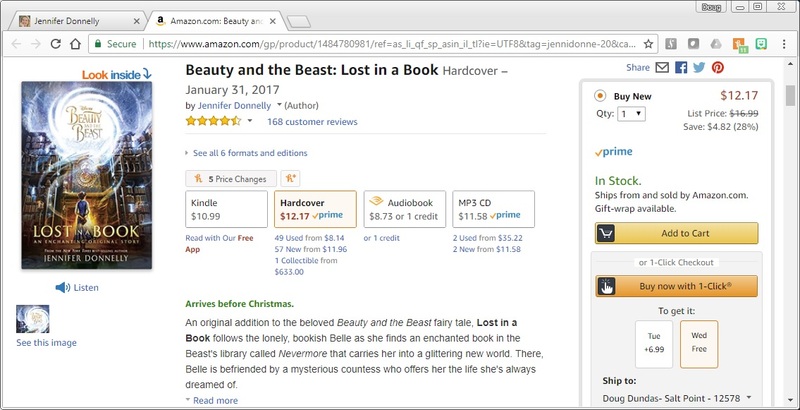 Are you giving Beauty and the Beast: Lost in a Book as a holiday gift this year? I hope so! 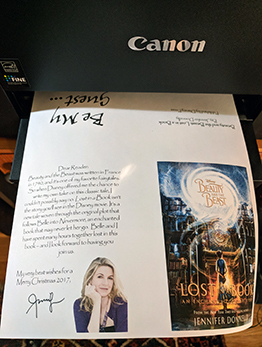 I have made customized Lost in a Book holiday cards — one for Christmas and one for Hanukkah — that you can download and use to make your gift a little more special. 1. 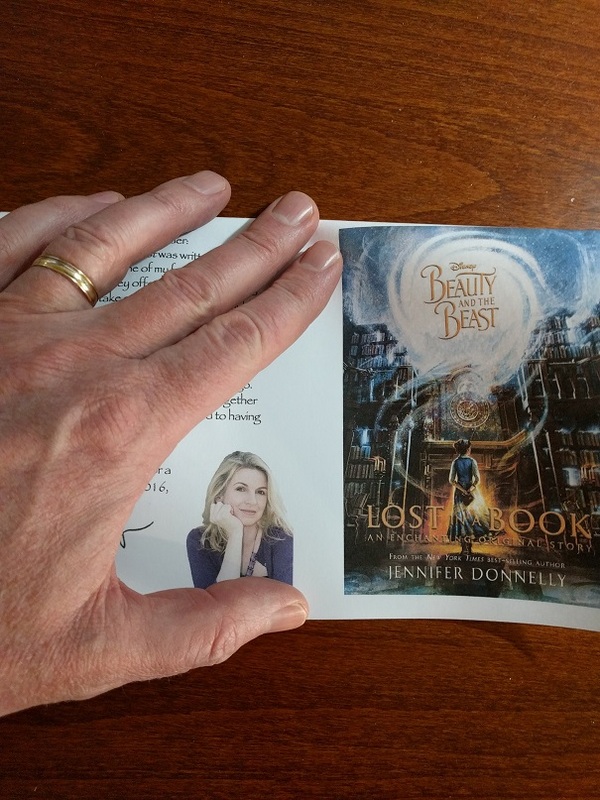 Order Beauty and the Beast: Lost in a Book from your favorite bookstore (Amazon, B&N, Independent Bookstores). 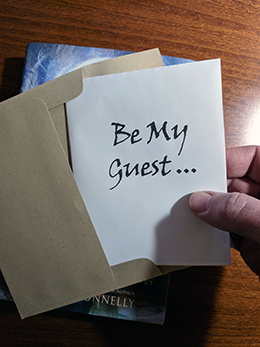 OR, just slip it into the book and your reader will get a surprise note from me! 5. 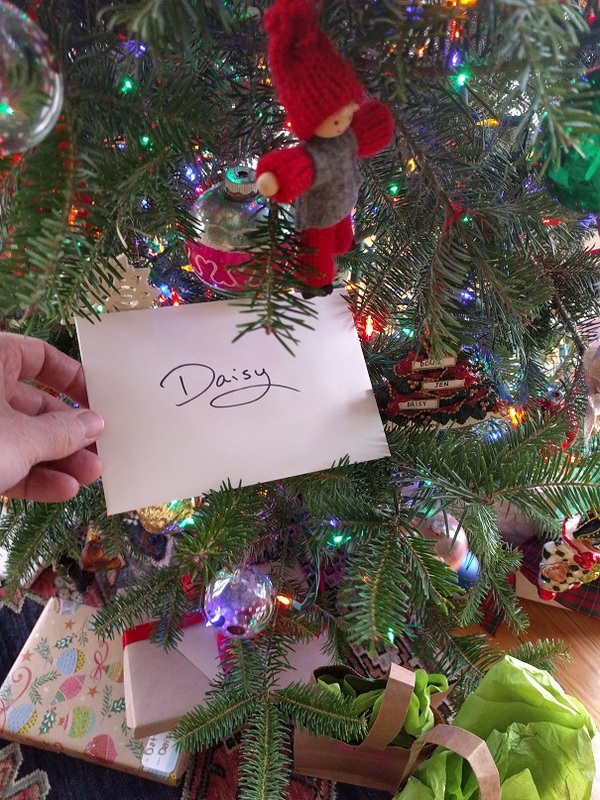 Wrap the book, decorate the envelope and leave it in a conspicuous holiday location for your favorite reader! 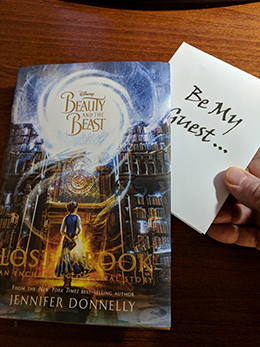 How will you give Lost in a Book this year? 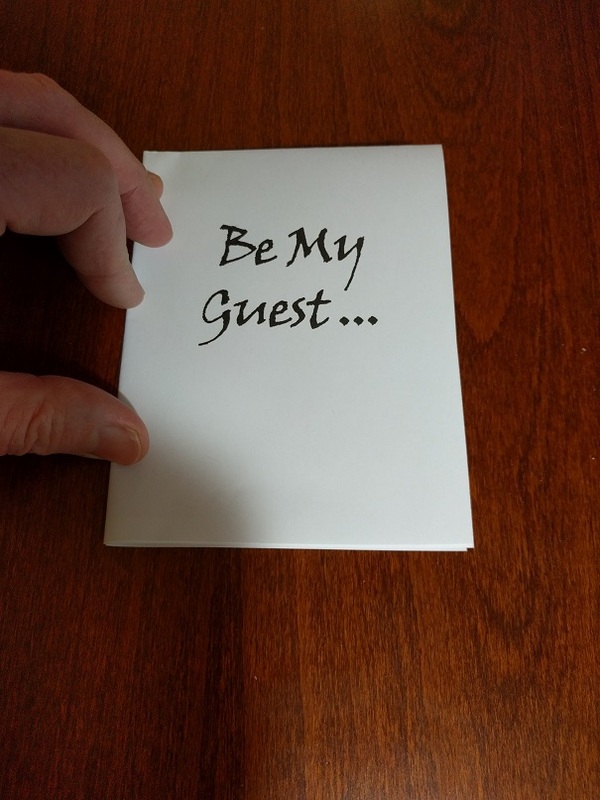 I hope you’ll share your creations on Facebook, Instagram, or Twitter! Next:Waterfire Saga Giveaway on Instagram!